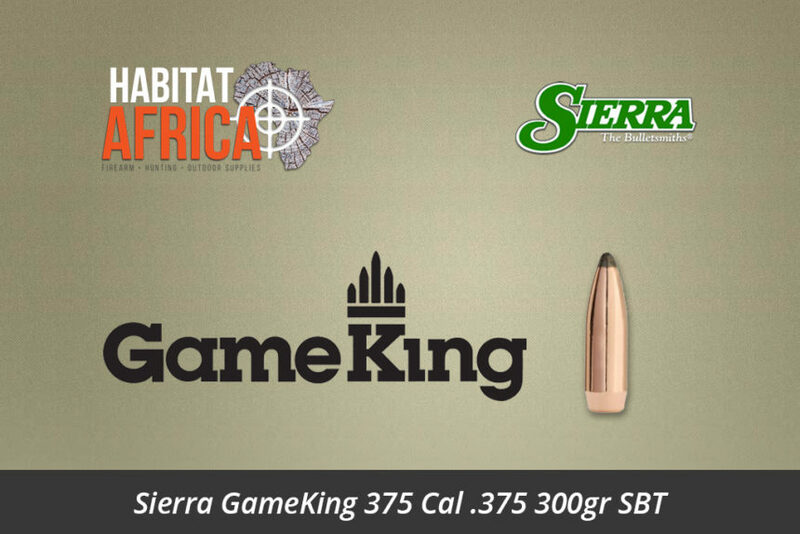 The Sierra GameKing 375 Cal 375 300gr SBT Bullet was developed after extensive research and a year and a half of testing by Sierra, it exemplifies their commitment to quality and performance of Sierra products. The jacket of this bullet is formed from the heaviest Sierra cup through Sierra’s unique four-station draw to very precise dimensions. A very hard 3% antimony lead alloy core is inserted, and the bullet is given the classic Sierra SBT shape. 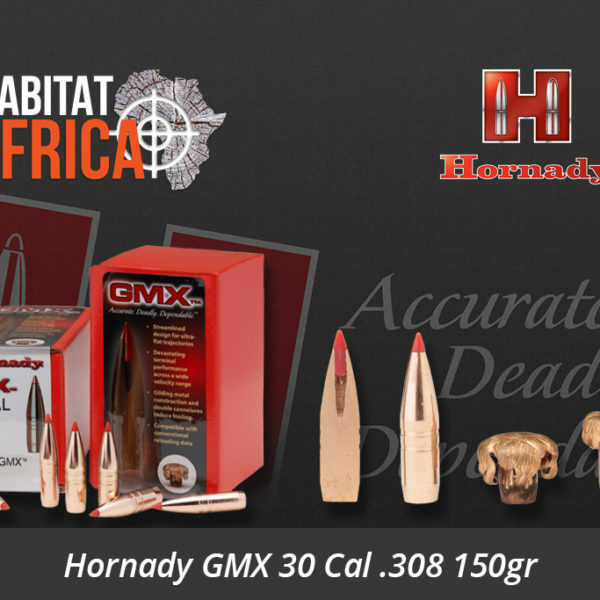 Designed especially for the 375 H&H Magnum cartridge, this bullet has excellent expansion and deep penetration on heavy game at all ranges for a wide variety of hunting situations. Sierra has received many reports of 5-shot groups at 100 yards that measured less than half an inch extreme spread! An exceptionally high ballistic coefficient and smashing down-range performance combine to make this an ideal bullet in a 375 H&H Magnum or 378 Weatherby Magnum for the largest game on the North American continent and for heavy thin-skinned African game. 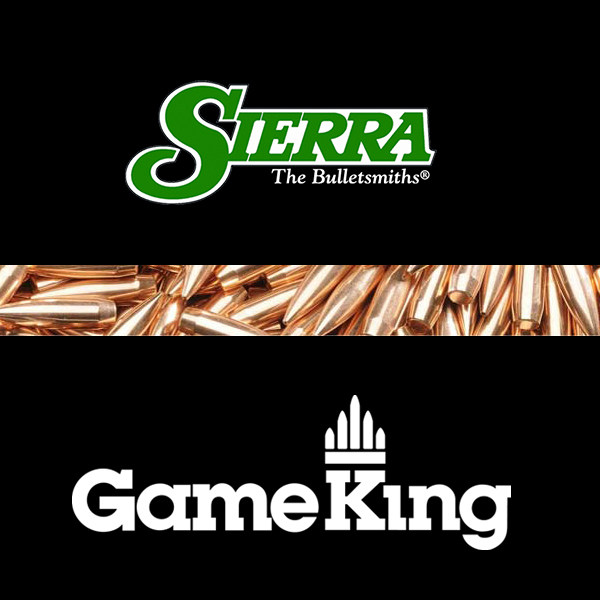 The Sierra Bullet Company has been dedicated to the manufacture of the most accurate rifle and handgun bullets in the world, for over 60 years. The Sierra brand is known throughout the world for their commitment to performance which has established a "Tradition of Precision" within the company. Sierra's rifle bullet range is broken down into six classifications and use depends on the intended shooting application, design features and range of the cartridges that may house the bullet. Five of the classifications are designed for hunting applications and the final classification includes all of Sierra's match target bullets for target shooting. The Sierra BlitzKing was designed with the accuracy characteristics of the Sierra MatchKing bullet, but with explosive expansion in small game and varmints. The tip of the BlitzKing bullet is made from a proprietary compound, with thin jackets for enhanced accuracy and explosive expansion. The lighter bullets in .20 and .22 calibers are designed to be fired at muzzle velocities up to 4400 fps and the lightest 6mm BlitzKing bullet can be fired at muzzle velocities up to 4000 fps. All bullets in Sierra GameKing classification have boat tails and are designed for hunting. The GameKing shape includes HPBT - Hollow Point Boat Tail, SBT - Spitzer Boat Tail and a FMJBT - Full Metal Jacket Boat Tail. 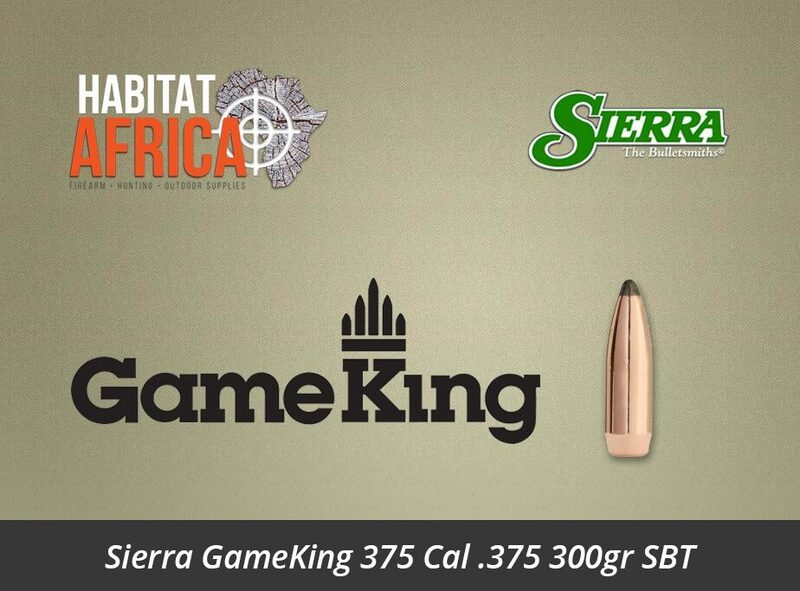 The Sierra GameKing bullet classification has medium to heavy weights in each caliber, designed for a combination of penetration and expansion in medium and heavy game animals for their calibers. With their boat tail shapes, they have a high ballistic coefficient, retain their velocities well, and resist crosswinds and vertical winds as they fly true. 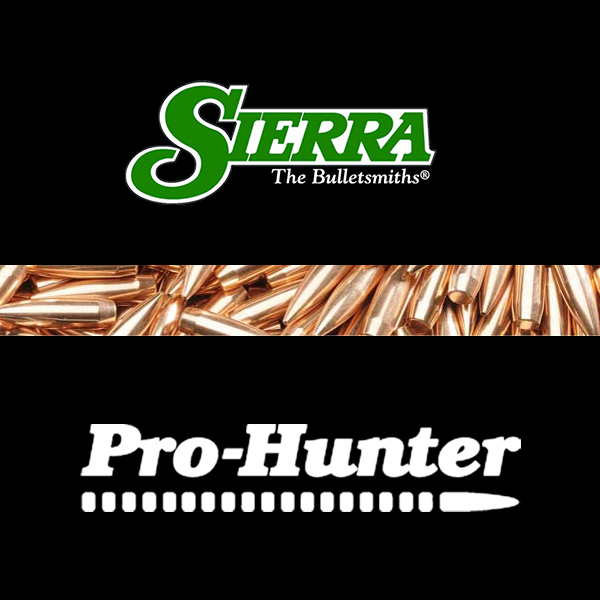 All the bullet shapes in the Sierra Pro-Hunter classification are flat base and include RN - Round Nose, SMP - Semi-Pointed, SPT - Spitzer-Pointed, FN - Flat Nose and a HP/FN - Hollow Point. A few bullets in this category have Sierra's proprietary Power Jacket to enhance bullet expansion in game animals when fired from medium-velocity cartridges. 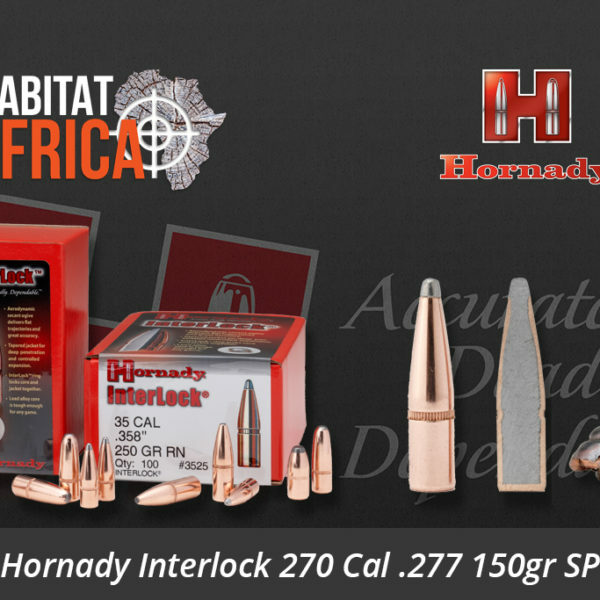 All these bullets have medium to heavy weights in each caliber, and are designed for a combination of penetration and expansion in medium and heavy game animals for their calibers. The Sierra MatchKing is the classification for Sierra's pre-eminent target bullets and the driving motivation for the design of each MatchKing bullet is accuracy. MatchKing bullets have thin jackets drawn to an exacting concentricity standard of 0.0003 in maximum variation, and their weight is held to within ± 0.3 grain. 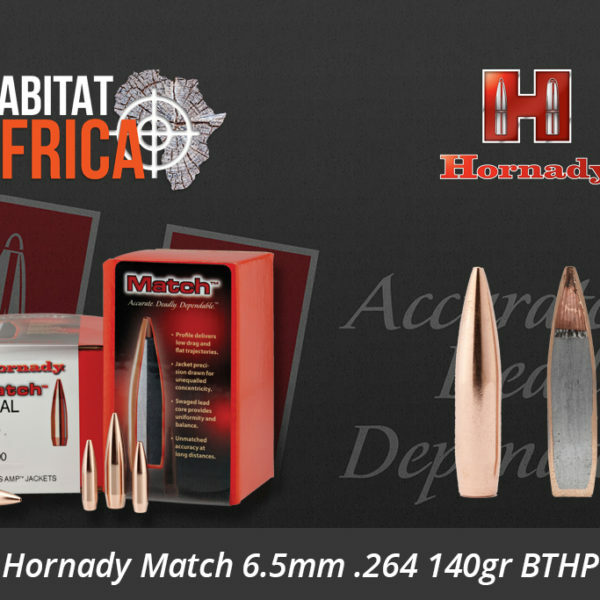 All Sierra MatchKing bullets have a hollow point design with a very small meplat for high ballistic coefficient. The majority of these bullets have a boat tail shape to further minimize drag and improve ballistic coefficient. 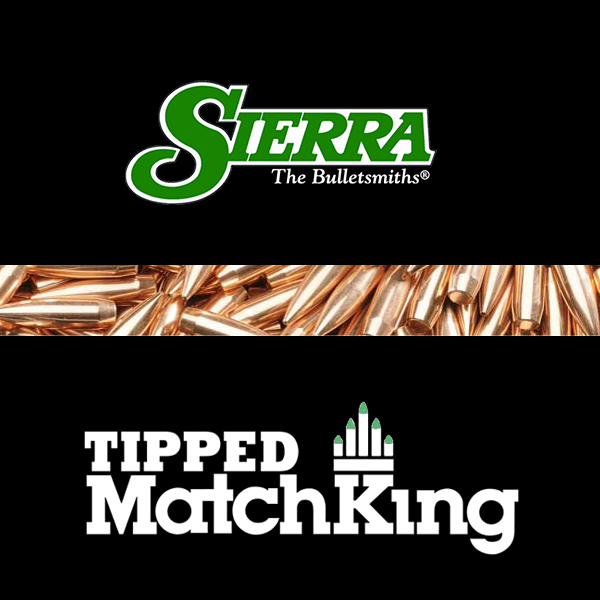 Sierra Tipped MatchKing bullets are manufactured to the highest quality standards and their accuracy has been acclaimed worldwide as they have been used to win more target shooting competitions than all target bullets from other manufacturers combined. 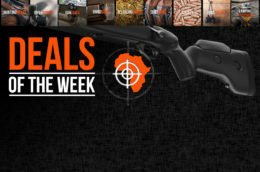 While they are recognized around the world for record-setting accuracy, the Sierra MatchKing and Tipped MatchKing bullets are not recommended for most hunting applications. The final classification of Sierra bullets is designed specifically for rapid expansion and instant kills on small game and larger varmints . The shapes of bullets in this classification include HP - Hollow Point, SPT - Spitzer Pointed Flat Base, and SMP - Semi-Pointed. 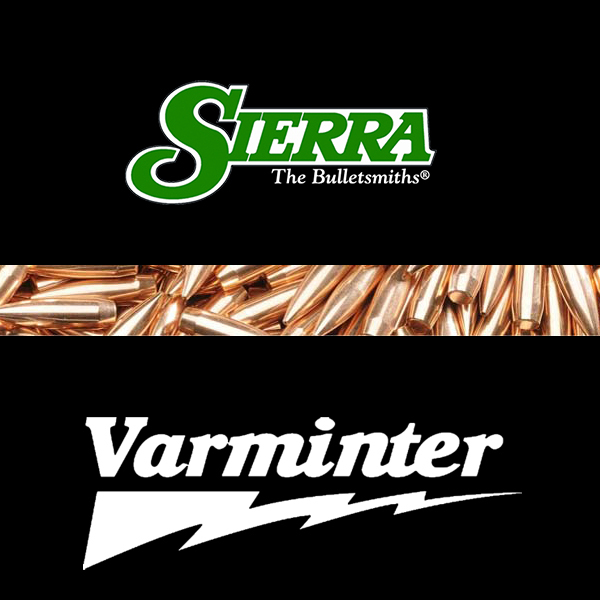 Bullets in the Sierra Varminter classification have thin jackets to enhance expansion but with sufficient strength to be fired at the highest muzzle velocities in the cartridges for which they are intended. 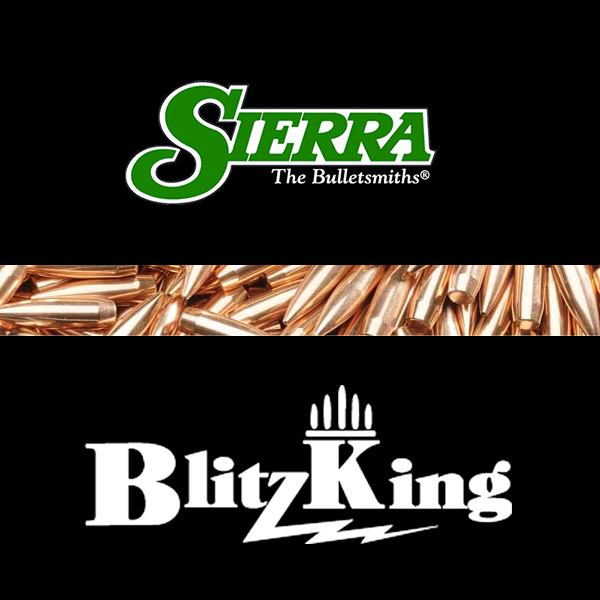 Sierra bullets labeled as Blitz are designed for medium velocities under 3600 fps.